Google Home Max is already the best smart speaker on the market. This is an undisputed fact (until the Mycroft Mark II launches maybe). But it is still hard to expect to people all over the world using it. The reality is a big portion of the world doesn’t speak English. This renders the Google Assistant virtually useless to this demographic. This is the problem that Nick Fox, VP of Product at Google, aims to solve by adding support for over 30 languages. 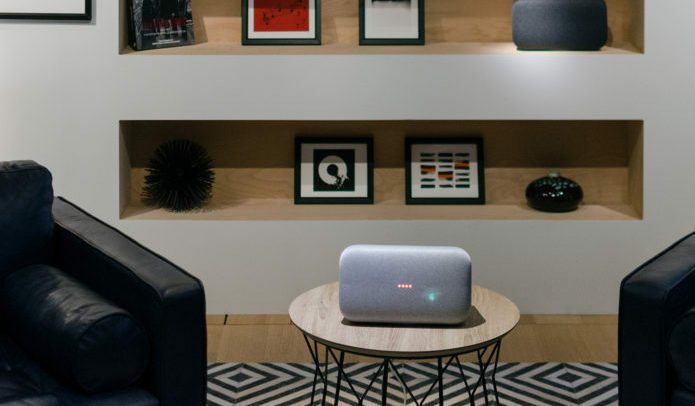 “We’ll bring the Assistant to Danish, Dutch, Hindi, Indonesian, Norwegian, Swedish and Thai…”, he writes on Google’s blog, listing a multitude of other features he hopes to implement through the assistant. He’s speaking of course, about the routines. Routines are arguably Google Home’s best feature. The assistant already has support basic routines, such as coming home. Go home and tell Google to let it automatically take care of opening the blinds, turning the heating on, or whatever. The bottomline is, Routines is the first thing that comes to mind when you think of a smart home. So what else? Well, you can also expect the updates will bring the assistant to a lot of existing Android phones. The older ones I mean. The assistant is already available in the majority of android phones, but support will be added to all the outdated phones. This will bring the Google Assistant to approximately 95% of existing Android phones. We are coming closer and closer to a future where language isn’t a barrier for technology. The recent advancements in translation technology and multilingual support for many frequently used products is telltale sign. In fact, it’s already pretty underwhelming to add multilingual support to android apps through Android Studio in its latest version. The future of Tech isn’t necessarily written in English anymore.